The demand for SMD oscillators within the temperature range of -40/+105°C is increasing constantly. More and more -40/+85°C applications are being redesigned for -40/+105°C. 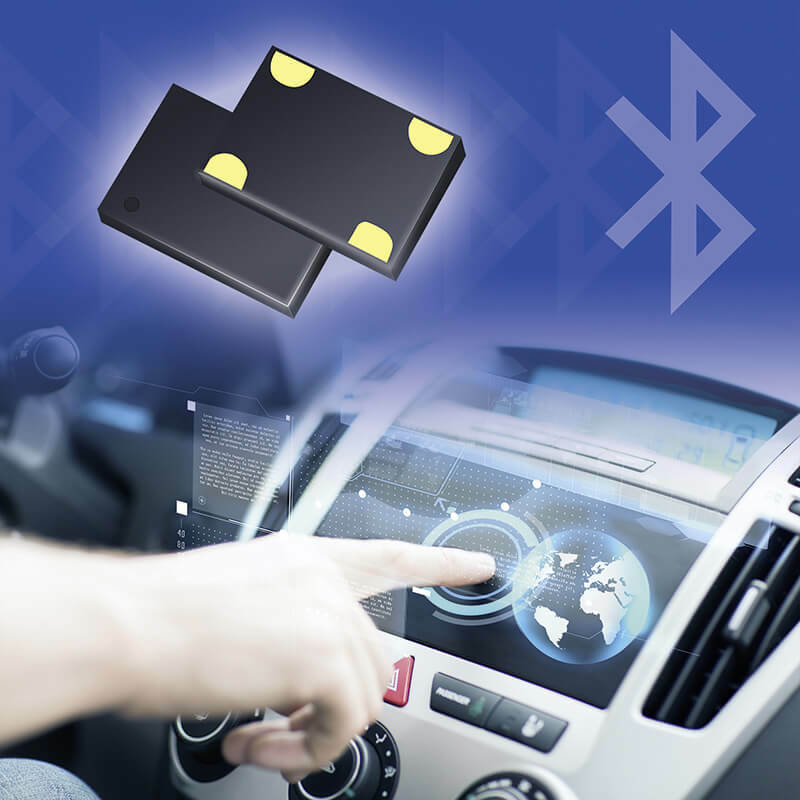 Petermann-Technic is expanding its product range with an exceedingly cost-efficient Ultra-Low-Power SMD MHz Oscillator from the “ULPO” series characterised in particular by extremely low electricity consumption and a very place-saving case. Modern wearables based on hibernation technology need to be switched from sleep mode to process mode and back promptly in order to ensure their highly energy-efficient operation. 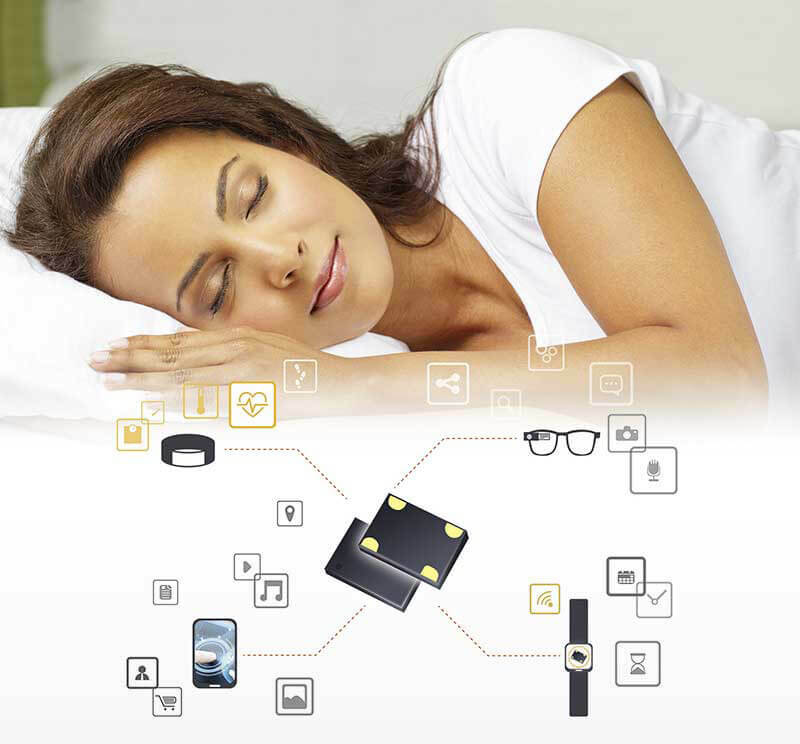 Modern devices based on hibernation technology, such as Bluetooth low energy solutions and GPS applications, switch high-power-consuming parts into sleep mode when not in use. 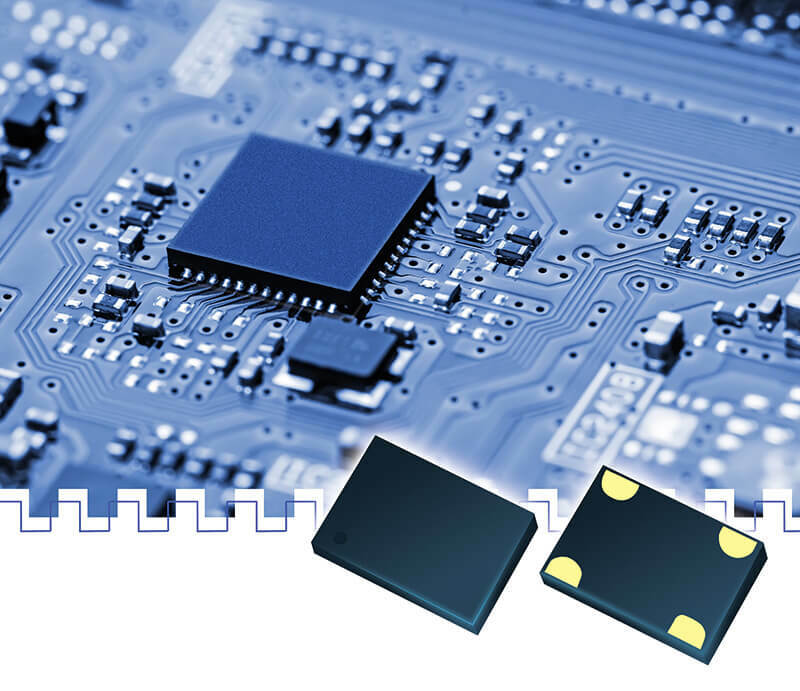 Silicon oscillators are far superior to the conventional quartz and MEMS oscillators. They have better technical specifications and much greater adaptability to customer-specific requirements, and come in very small housings at very low prices. 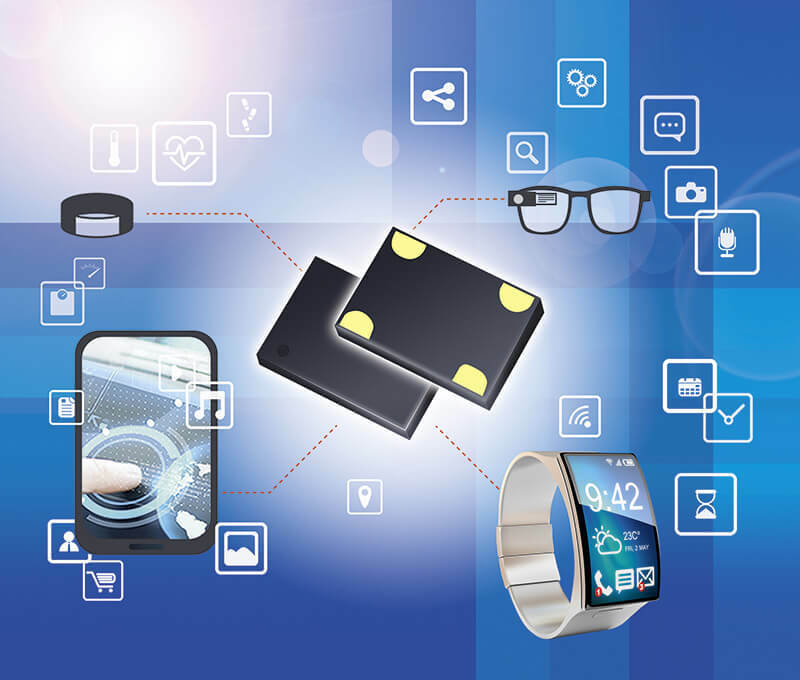 On the basis of its next-generation clocking silicon oscillator technology, PETERMANN-TECHNIK offers a comprehensive product portfolio of differential oscillators in a frequency range of 1 – 800 MHz: XO of 1.0 to 800 MHz, TC&VCTCXO of 1.0 to 625 MHz.